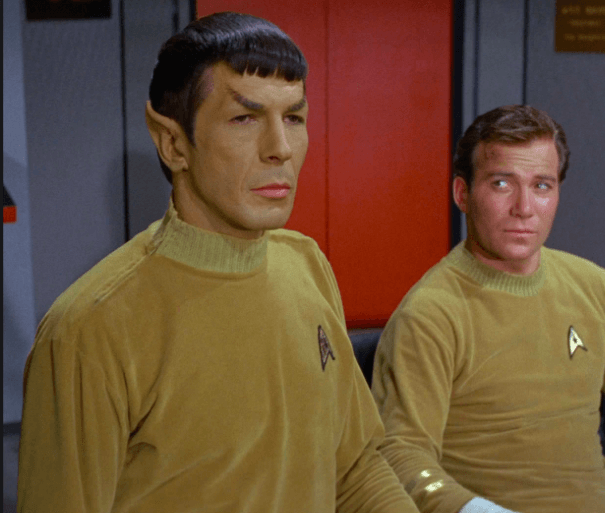 Mr. Spock, weren’t you wearing blue and black a minute ago? 27 Feb 2015 in Amusing, Current_Events, Cyberculture, PopCult, SciFi. Anastasia Tircuit liked this on Facebook.